Yesterday we were invited to one of the most impressive cinema’s I’ve ever experienced to hear about a new feature that has been built into this new Hitman title and I am not ashamed to say that I think it is pretty incredible. 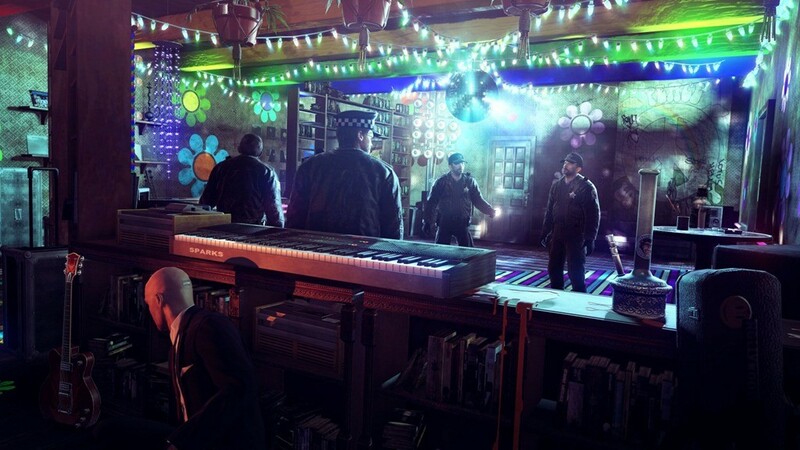 The show started out with the same Chicago level set in the library where you need to get Agent 47 out and into safety and avoid being detected by all the cops roaming the area, I’ve seen this level about a bajillion times now so I was already falling asleep when they started mentioning something different. What about instead of just following the story here they actually are given different orders and the plan now is to take out the annoying sergeant and to then escape without being seen? 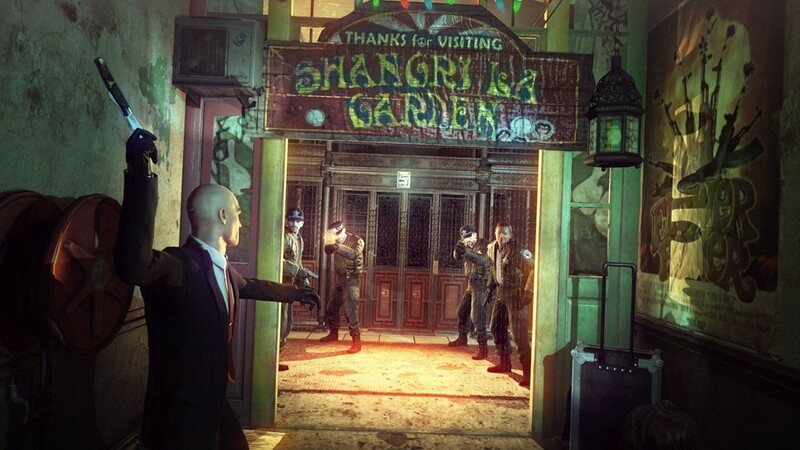 But this isn’t just random killing for fun, no this is a new huge part of Hitman: Absolution where you the player will get the opportunity to make new contracts and then send them out for your friends or the general public to try. The way it works is exceptionally simple, you go to the contract designer and then choose your level. You are then thrown into the world however you are not playing in God mode or as an editor or anything like that. The game is live and plays exactly like it normally would with everyone having their own AI and reacting to you as normal. The only difference being is that now you can mark 3 different people on the stage to take out and then execute on those marks. 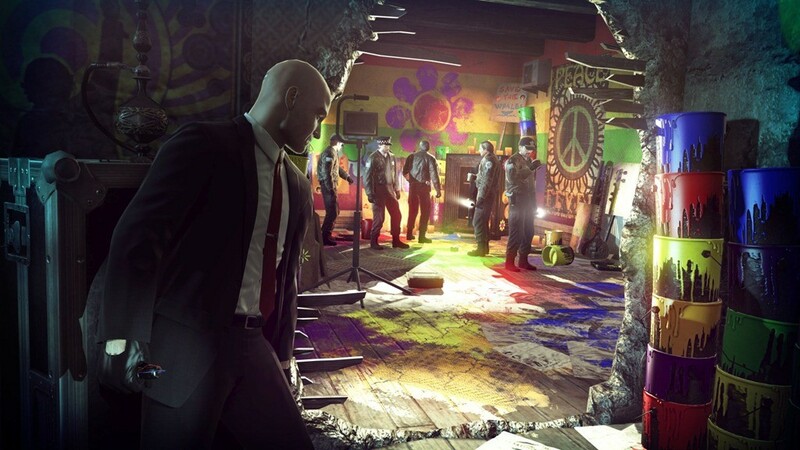 So for example the demonstration we saw Agent 47 marked a cop at the back end of the marijuana field and then snuck through the field, took him out silently and then left via a far door after distracting the cops who were guarding it. This wasn’t for show though as this set the parameters of the contract. As we could see now the contract loaded up and stated that you take our certain marks and not be seen or hurt anyone else. There is also the option here to say that the agent shouldn’t use disguises and can only use certain weapons. Now that we have a contract it can be uploaded to the Hitman servers and your friends and enemies can give it a shot. Each contract is worth a certain amount of money and once you start breaking the boundaries of the contract you will start losing more and more money and in the end the contract may have become worthless. It’s an interesting twist on the game that could give it some serious legs as the dedicated hit men out there could work tirelessly to out do themselves and others while making and releasing more and more detailed hits. 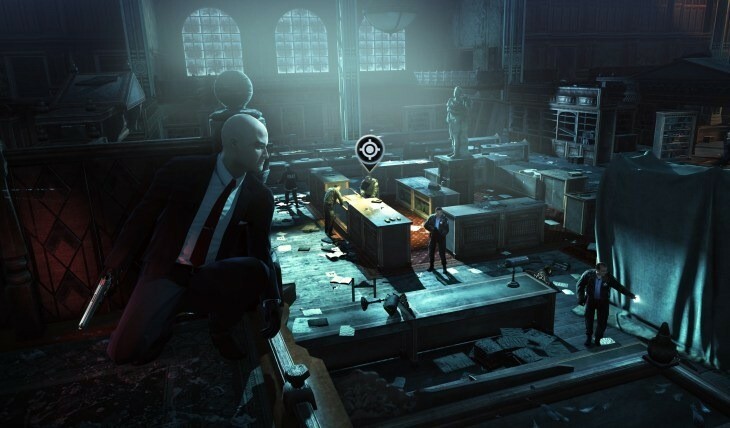 Every week the Hitman team will feature 5 publically made contracts so if you’ve ever considered becoming a master assassin this may be the perfect simulator.